Rockwool approved contractor offering Insulation services that are second to none! 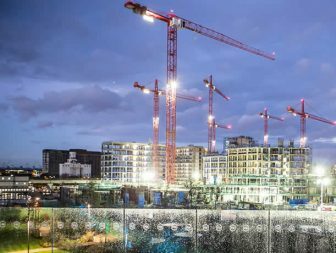 Although a small company Redplug has an enviable track record of delivery and compliance on some of Britain’s biggest construction projects. 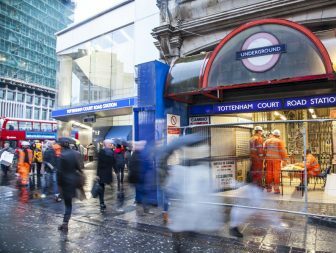 Clients include Crossrail/Laing, Ballymore, Westfield Group, Willmott Dixon, Berkeley Group, Crest Nicholson, McCarthy and Stone and many more. Although it is perceived that our bread and butter service is cavity and blown loft insulation we have gained a reputation as an innovator when it comes to solving sound and fire spread problems. To date we have completed works in multi storey environments over some significant scales while specialising in working in production, office and un-decanted properties. By blowing Rockwool product into a range of voids we have an excellent track record of solving some very complex sound and fire spread problems and these engineered solutions are now the major part of our commercial installations. If you are interested in using our blown insulation service, please email your requirements and a contact telephone number to michaelharley@redplug.co.uk We will usually reply within 24 hours. Please take a look at the other blown insulation solutions across our website. Finally, please take a look at our twitter feed for recent examples of blown insulation installations @mickredplug or take a look at the videos on our website at www.redplug.co.uk.